It’s fair to say that the Intel Z170 lineup has been living in the shadows of Intel’s High-End X99 chipset for many weeks now since the introduction of Intel Broadwell-E. 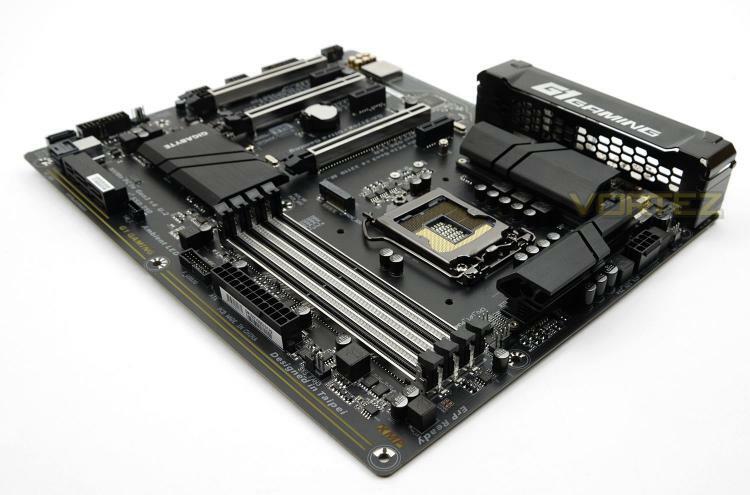 In a bid to balance things out, various manufacturers have released fresh Z170 motherboards to liven things up – one such brand being GIGABYTE. It was at Computex 2016 (a matter of weeks ago), that GIGABYTE unveiled their new lineup of Intel Z170 motherboards bearing the names Designare and Ultra Gaming. Today, we’ll be taking a close look at the Z170X-Ultra Gaming – a sleek motherboard which packs in a multitude of features – including Ultra Durable components, a variety of storage solutions such as U.2 and dynamic lighting courtesy of ‘Ambient LED’. Although this board arrives with a strong feature-set, it still maintains the appealing price-tag of £139.99 GBP / $160 USD – over the subsequent pages we’ll be putting this new motherboard under a watchful eye. Let’s begin!